Price Reduced! 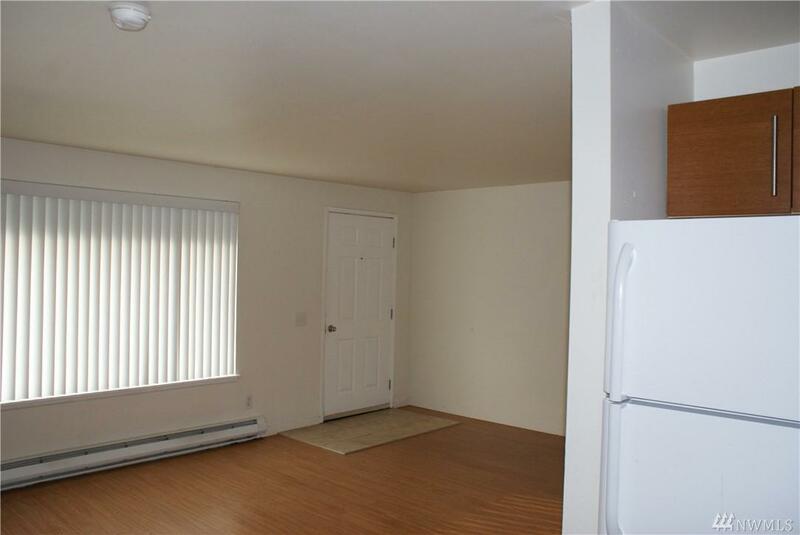 Spacious apartment home in duplex with lots of natural light throughout. 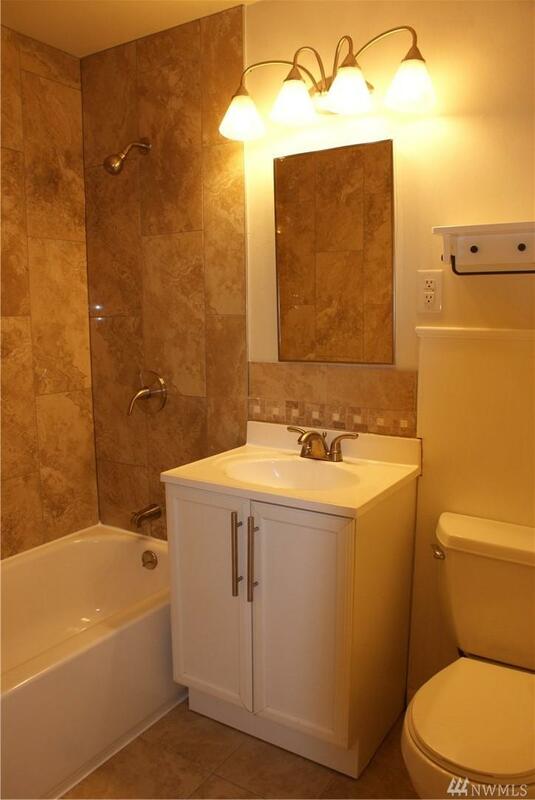 Newly renovated bath, a spacious living room, convenient open kitchen with home-sized appliances, 2 well-appointed bedrooms and a dedicated laundry room including washer and dryer. 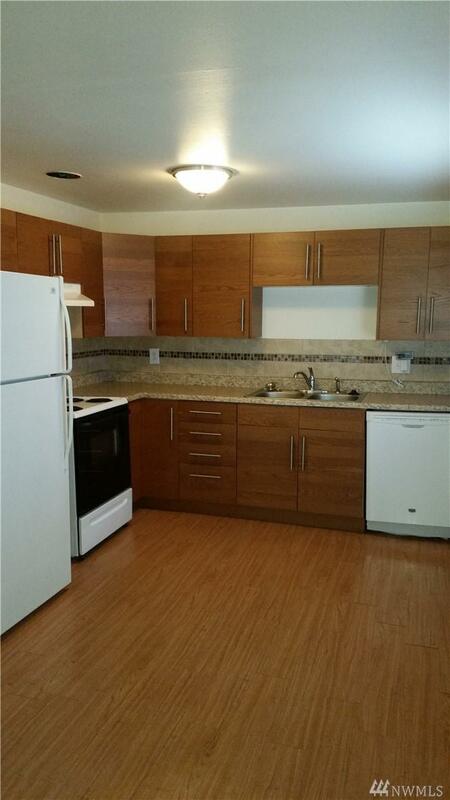 Other amenities include off-street parking & a large outdoor living space - great for relaxing! 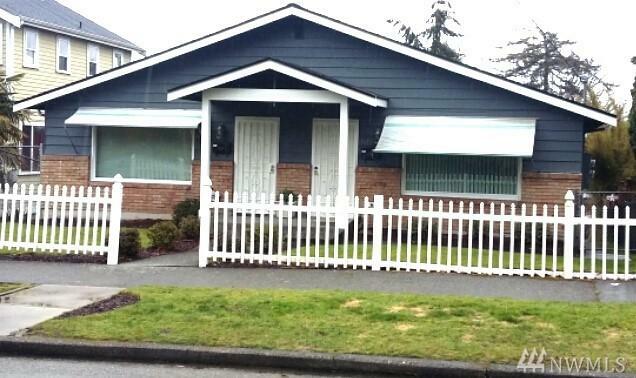 This apartment is conveniently located close to Lake Washington, area colleges, universities & the neighborhood business district. Parking Type Uncovered Site Features DeckFenced-Partially Style 52 - Duplex Type Multi-Family/Apt.